He said that no one gets paid extra for being the last champ left to fight in the final table, but the desire to be at the table drives the former champs to play harder. 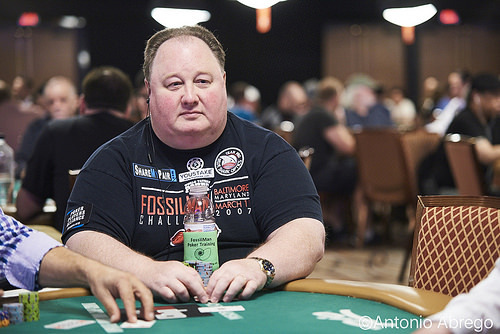 Raymer finished in the 25th place in 2005 after winning the 2004 WSOP event title and pocketing $5million. He earned $304,000 for his 25th place showing in 2005. Greg says that he has got a lot of poker skills in his tank and wants to play many more tournaments. He said that the bigger events during his winning days did not have more than 160 players. But, now the scenario is changed and there are many players entering the main event. The year 2016 sees a total of 6,737 players taking part and this is the largest figure in the last five years of the WSOP history. Greg says that the experience of playing in many big tournaments and also being in the deep end of the event helps him bring out his A-game.